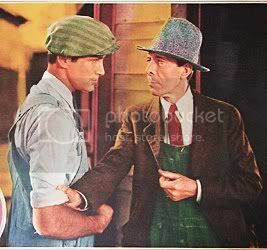 One of the wonders of the old studio system was its roster of veteran actors and actresses who were under long-term contract and appeared together in numerous films over several years. 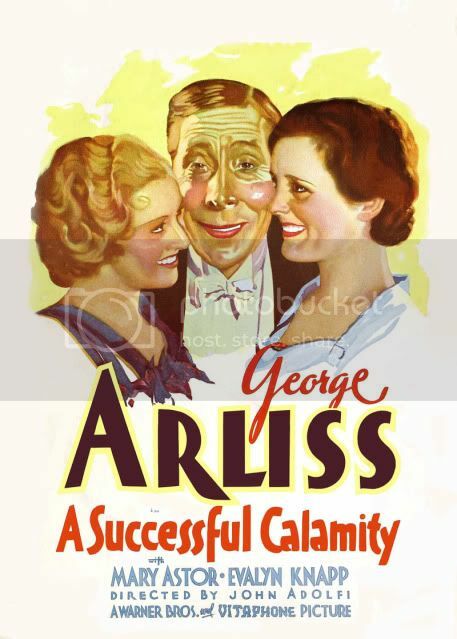 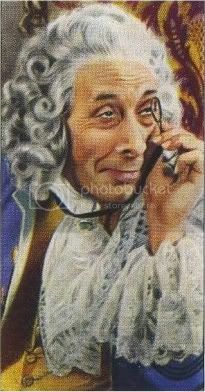 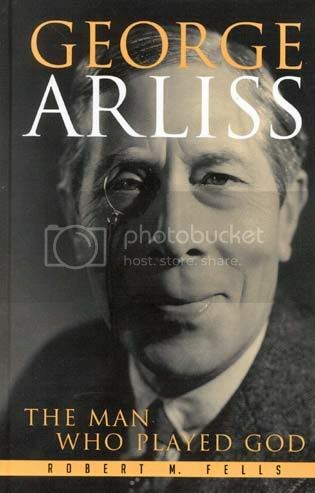 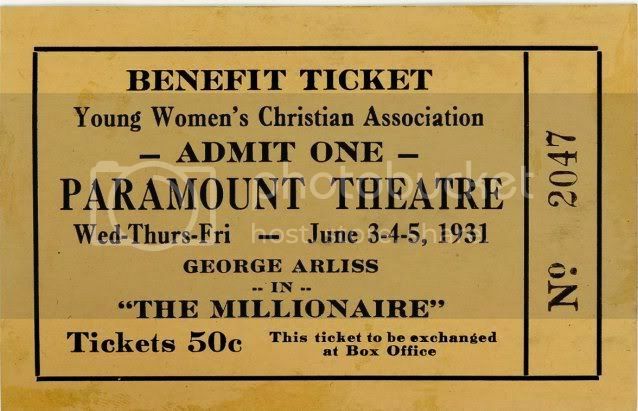 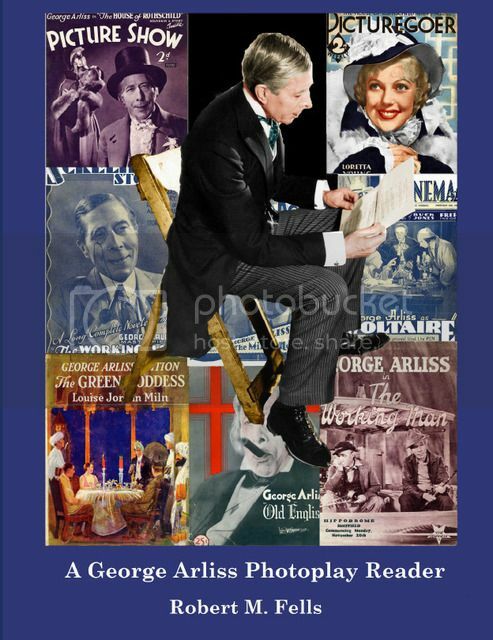 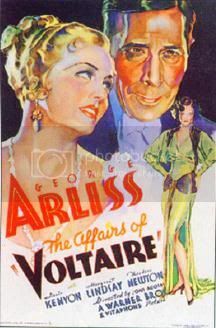 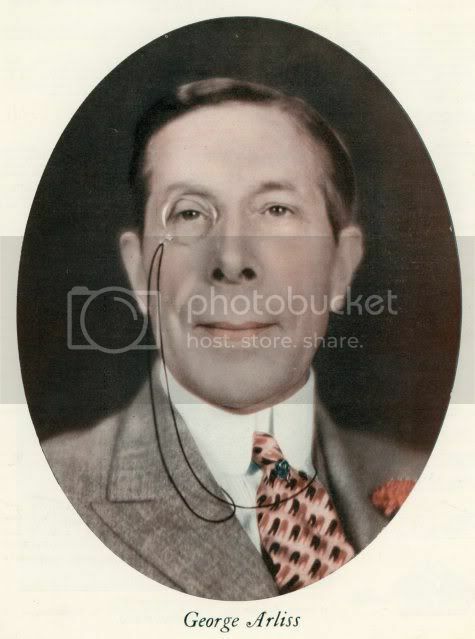 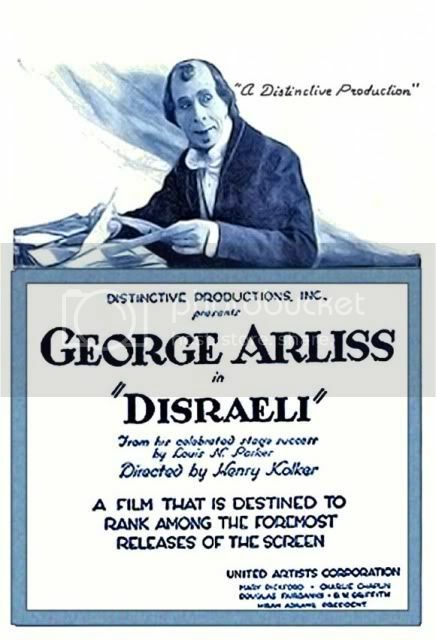 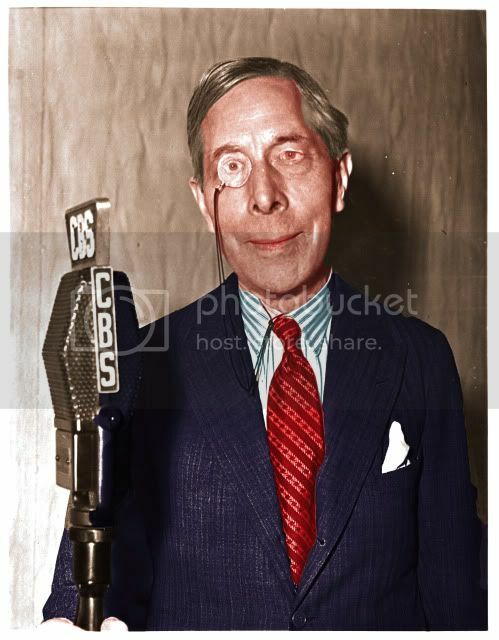 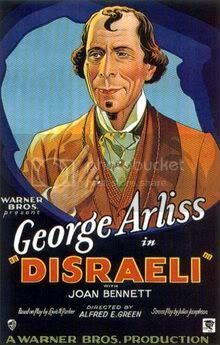 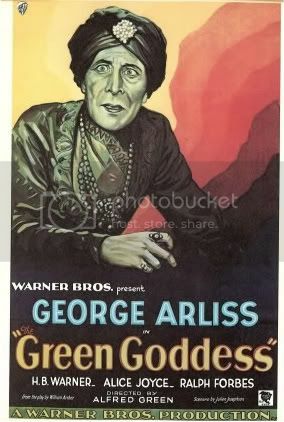 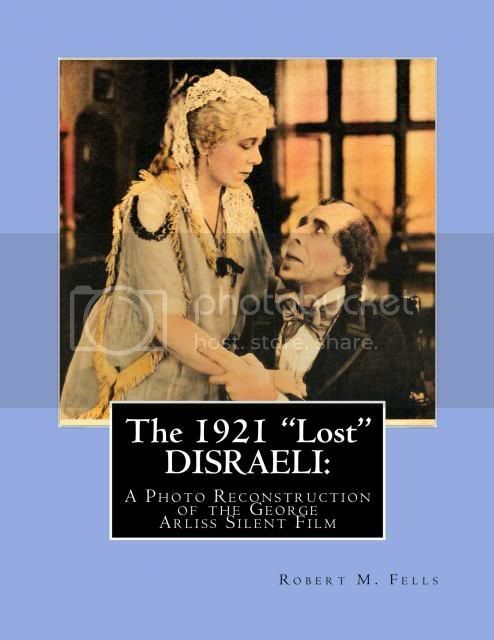 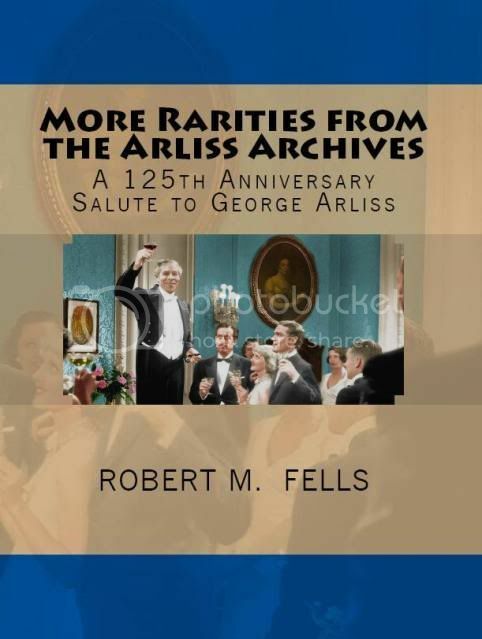 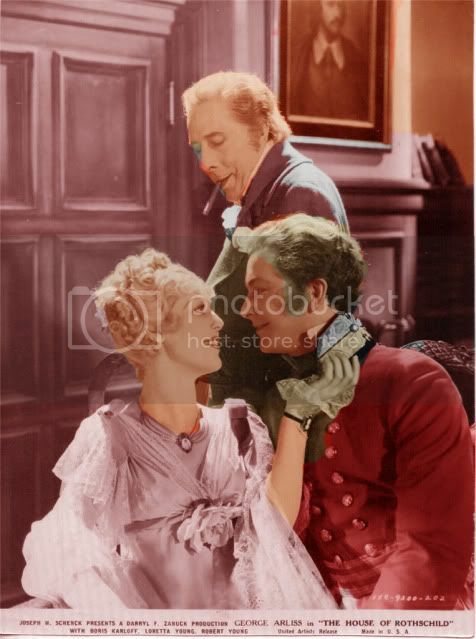 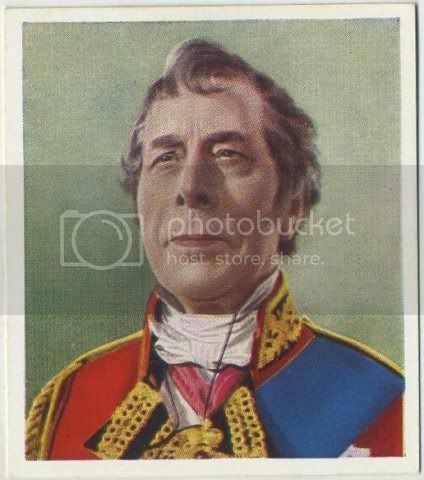 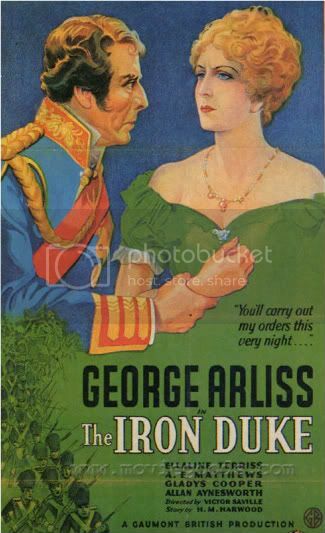 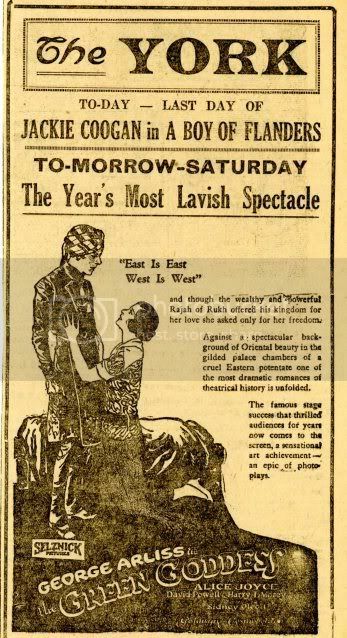 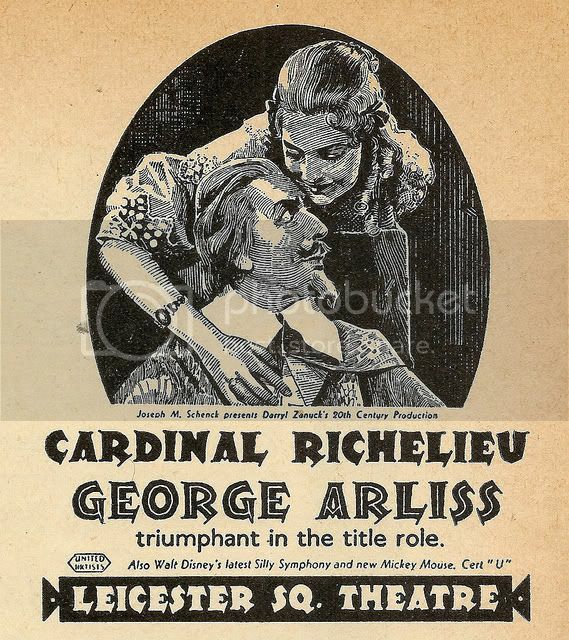 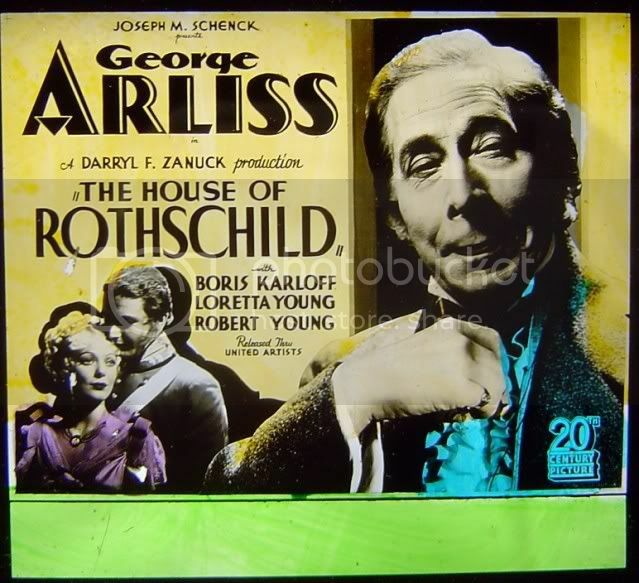 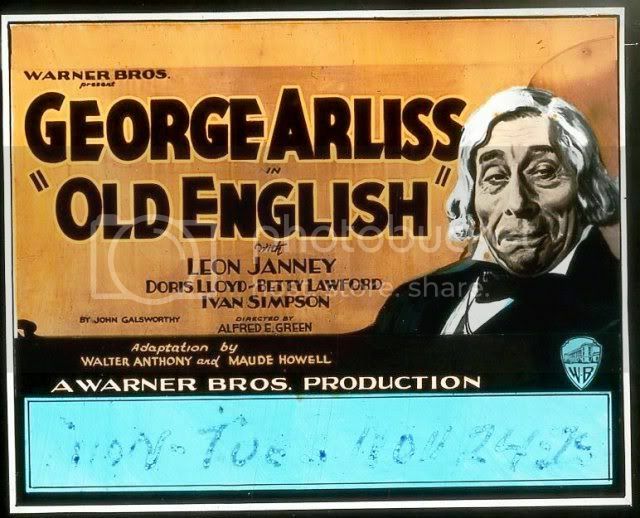 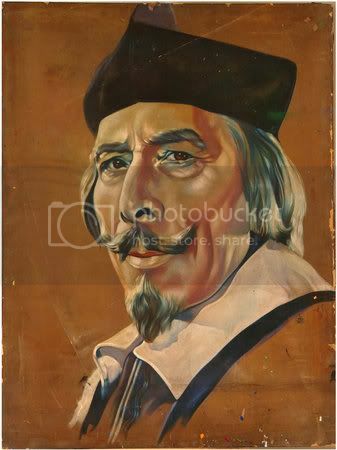 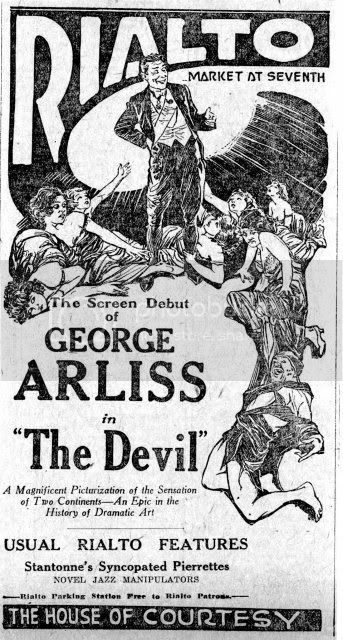 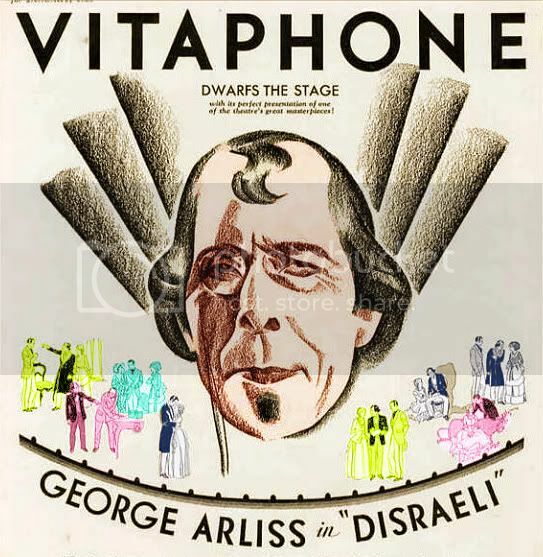 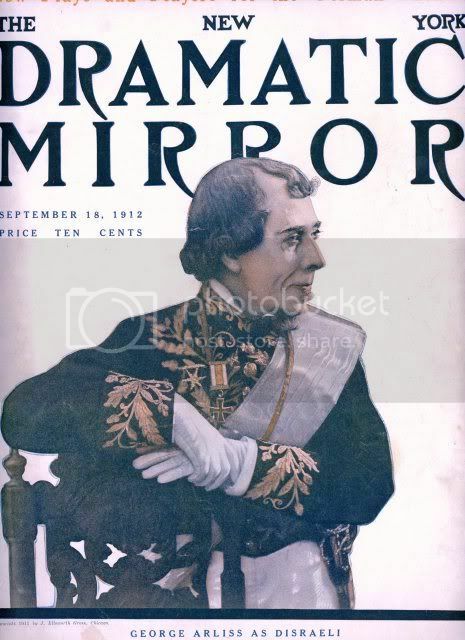 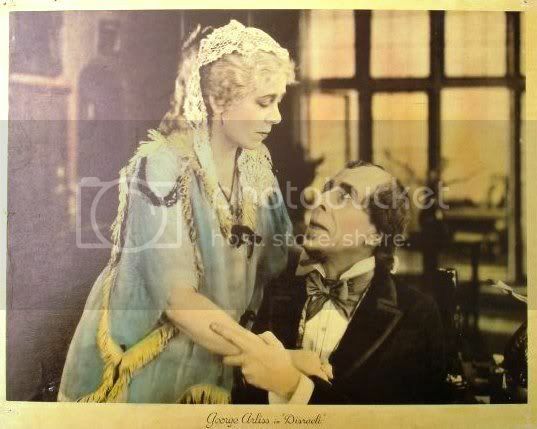 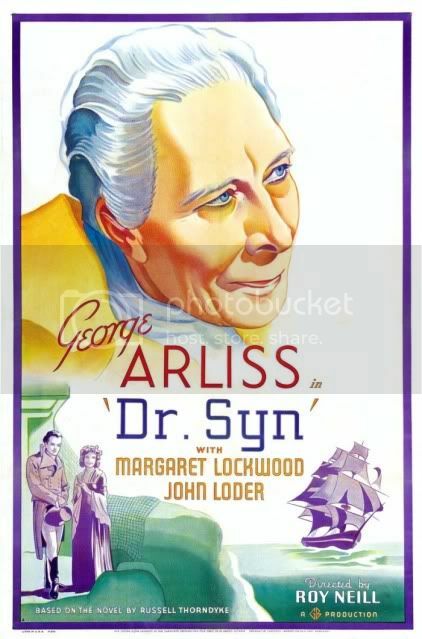 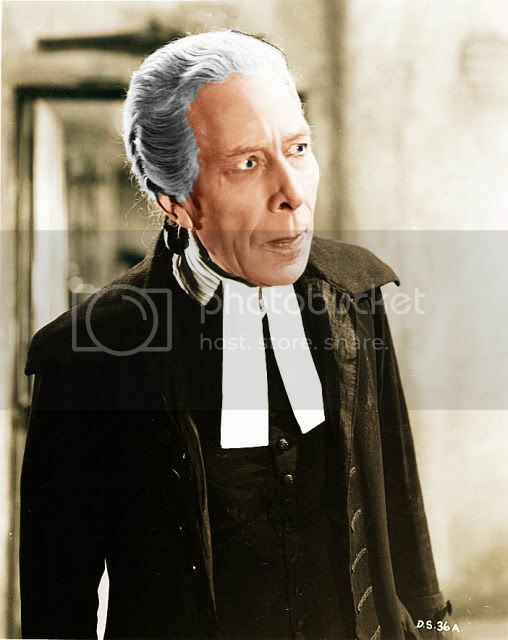 While George Arliss had no formal stock company, by his own admission he would have cast the same players in every film he made if there were nobody to “control” him, as he put it. 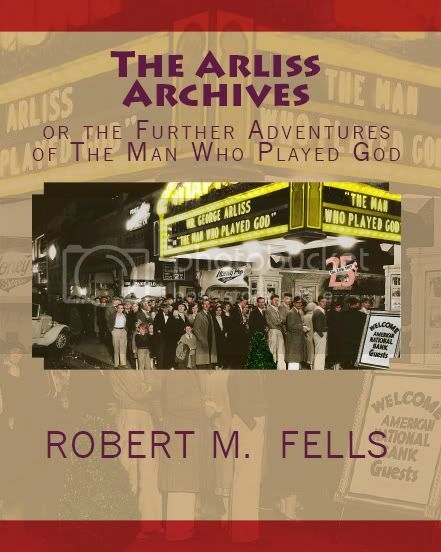 Just the same, several actors turned up frequently in the Arliss films but almost always playing vastly different characters than in previous films and having significantly different relationships with Mr. A’s character. 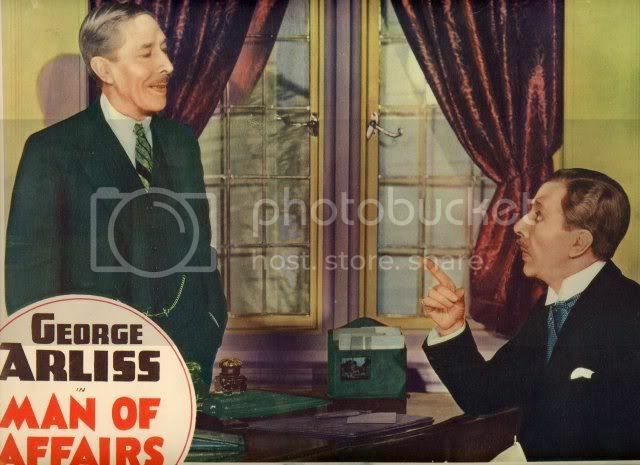 This post will focus on the contrasting characters played by some supporting cast members.